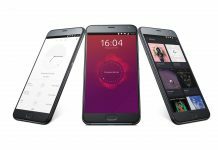 Mobiles Ubuntu Phone Meizu “Midori” Ubuntu Phone Coming Soon? Meizu “Midori” Ubuntu Phone Coming Soon? 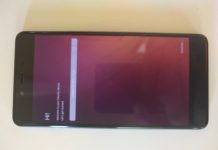 Though it may sound odd and unnecessary, Ubuntu smartphones still exist, not to compete with other mobile OS’ but to provide functionality to those who actually need a mobile device running Ubuntu. 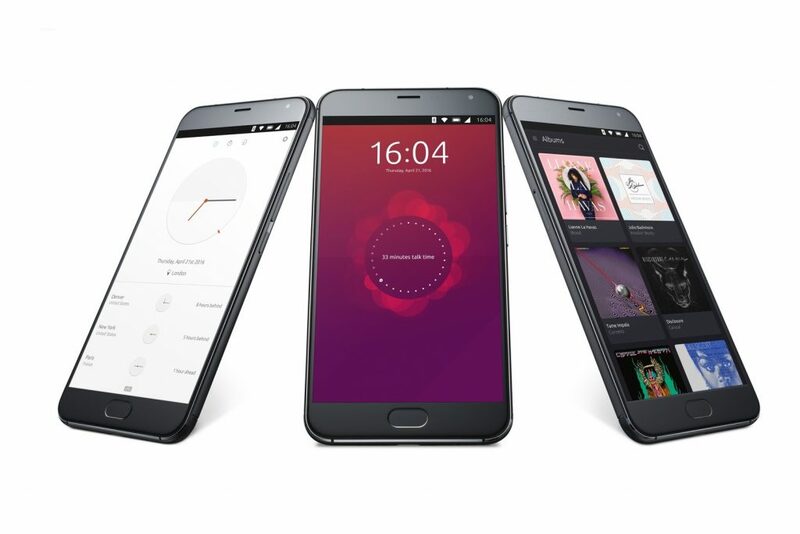 Popular Chinese smartphone manufacturer Meizu releases Ubuntu variants of its high-end devices like Meizu PRO 5 and Meizu MX4 in parternship with Ubuntu-maker Canonical. 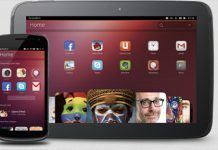 According to a new report by OMGUbuntu, another Meizu Ubuntu phone might be coming soon. Ubuntu’s bug-tracking page got an entry recently that has mentioned a device with code-name ‘Midori’. A device with such a code-name has not been heard of yet, and Midori is the name of a character in anime series Dragon Ball. Other Ubunti smartphones from Meizu were also codenamed after the show’s characters, like the PRO 5 being dubbed as Turbo and the MX4 being called as Arale. So “Midori” hints that Meizu might be working on another Ubuntu phone and might release it soon. The original report also cited a Canocial software engineer who did claim that a new handset was under development, but he did not reveal anything else. So let’s wait for more such Meizu “Midori” leaks as coming to conclusion without any information would be giving oil to the fire of rumors.